Freely down loadable Books on Pro-Islam and anti Islam..
CEMB → Forum → Feedback and Resources → Resource centre → Freely down loadable Books on Pro-Islam and anti Islam..
Topic: Freely down loadable Books on Pro-Islam and anti Islam..
interesting paper .. worth reading on that Theophanes and Islam/Muhammad which often some historians take his works as Muhammad Prophet of Islam was some sort of false Prophet.. THE QUR’AN IN ITS HISTORICAL CONTEXT ... pdf file ed. by Gabriel Said Reynolds..
(Liverpool: Liverpool University Press, 1999), 1: 102 f., 2: 249. However, key points of Sebeos’ account, which remains problematic in other important respects too, lead one to doubt the accuracy of such assertions, especially the manner in which this anecdote strongly mirrors the narratives of the Romance of Julian the Apostate that portray the Jews as collaborators with the designs of Rome’s last pagan emperor to rebuild the Jewish temple, ordered by edict in 363 A.D. though never fully realized. 2). 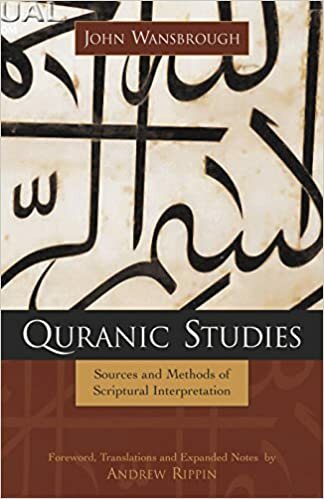 See G. J. Reinink, “Ps.-Method us: A Concept of History in Response to the Rise of Islam,” in L. I. Conrad and A. Cameron, eds., The Byzantine and Early Islamic Near East I: Problems in the Literary Source Material, SLAEI 1 (Princeton: Darwin, 1992), 184 f.
dynamic discussions of contemporary Arab identity, the pre-Islamic and early Islamic-era Arabs are commonly treated as a straightforward and culturally homogeneous ethnos. But this simplified ‘original Arab’ archetype that conjuresimages of Arabian Bedouin has substantial shortcomings. There is almost no trace of‘Arabs’ in the pre-Islamic historical record, and the Arab ethnos seemingly emerges out of nowhere to take centre-stage in Muslim-era Arabic literature. 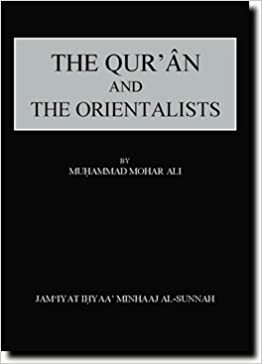 This thesis examines Arabness and Muslim narratives of pre-Islamic history with the dual aims of (a) better understanding Arab origins; and (b) probing the reasons why classical era Muslims conceptualized Arab ethnic identity in the ways portrayed in their writings. Didascalia Apostolorum, or just Didascalia, is a Christian treatise which belongs to the genre of the Church Orders. It presents itself as being written by the Twelve Apostles at the time of the Council of Jerusalem; however, scholars agree that it was actually a composition of the 3rd century, perhaps around 230 AD. The Didascalia was clearly modeled on the earlier Didache. The author is unknown, but he was probably a bishop. The provenance is usually regarded as Northern Syria, possibly near Antioch. 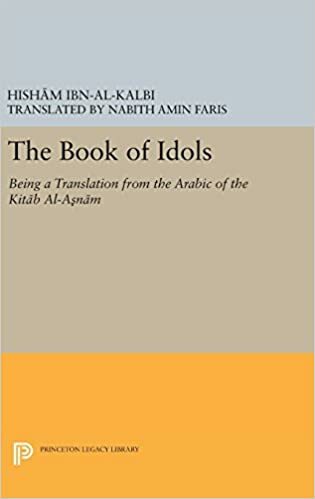 The Book of Idols (Kitāb al-ʾAṣnām), written by the Arab scholar Hisham Ibn Al-Kalbi (737–819), describes gods and rites of pre-Islamic Arab religions. The text is critical of pre-Islamic Arabian religion and decries the state of religious corruption which the Arabs had supposedly descended to since the founding of the Kaaba. 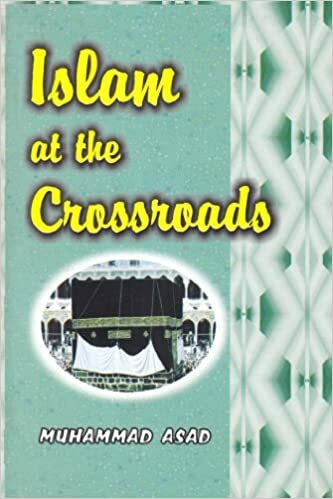 The book was instrumental in identifying shirk (the sin of polytheism) with "the idolatry of the pre-Islamic Arabs." Ahmad Zaki Pasha, the Egyptian philologist, discovered the text; he bought the sole extant manuscript at auction in Damascus and the manuscript, one of many in his extensive collection, was donated to the state after his death in 1934. Zaki Pasha announced his discovery at the XIVth International Congress of Orientalists. Great book by Wansbrough. Superb discussion on the preservation of the Quran, its variant readings, etc. 'Emotion in the Qur'an: An Overview' by Karen Bauer., Journal of Qur'anic Studies 19.2 (2017), 1-31. I certainly agree with her on that and I would like to add to such publications .. "ONE WILL FIND SIMILAR EMOTIONS (( such as love fear and joy and misery etc..etc...)) in every faith and their books or in their stories .. Quran is not telling something new which was not their before its birth as book "
We must note here that one can find such priests, preachers, mullahs, imams or own family members even today using that "EMOTIONAL BLACK MAILS " for various purposes . Some to brain wash.. some to take your money and some to hit you below the belt ..lol.. that is all in the name of allah/god and is there in every religion/faith/whatever . Dr. prof. Muhammad Mohar Ali (Bangla মোহাম্মদ মোহার আলী) 1932–2007) was a British Bangladeshi Islamic scholar, historian and barrister. He is the only Bengali to have received the King Faisal International Prize. Mohammad-Ali receiving THE PRIZE FROM KING... yes............kings write history through scribes who were fed by kings..